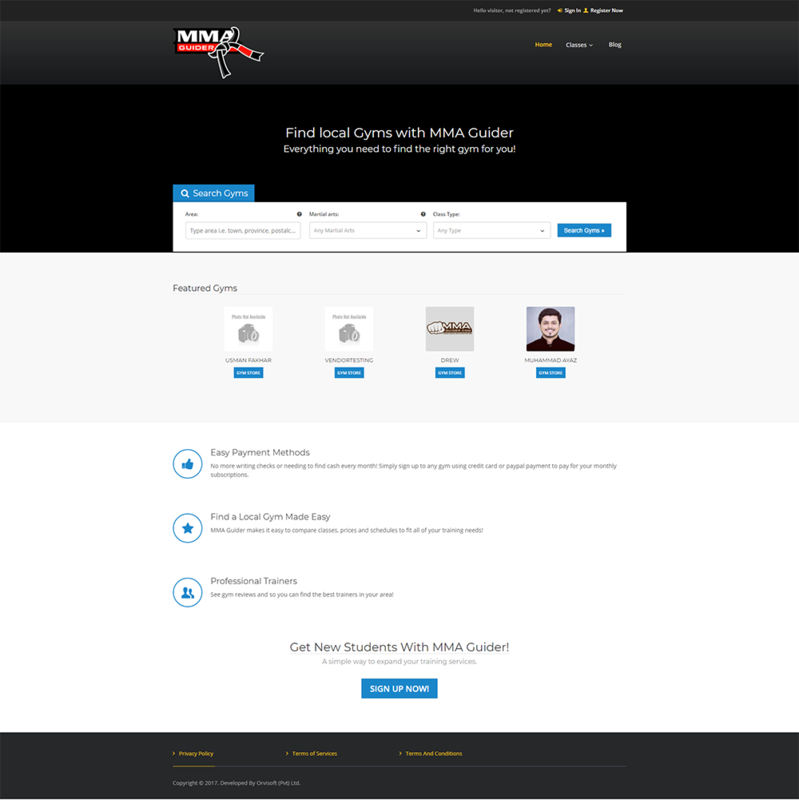 MMA Guider is Gym website which helps to search all the local gyms around you and book a class now. Payment will be through the website just by creating the account. 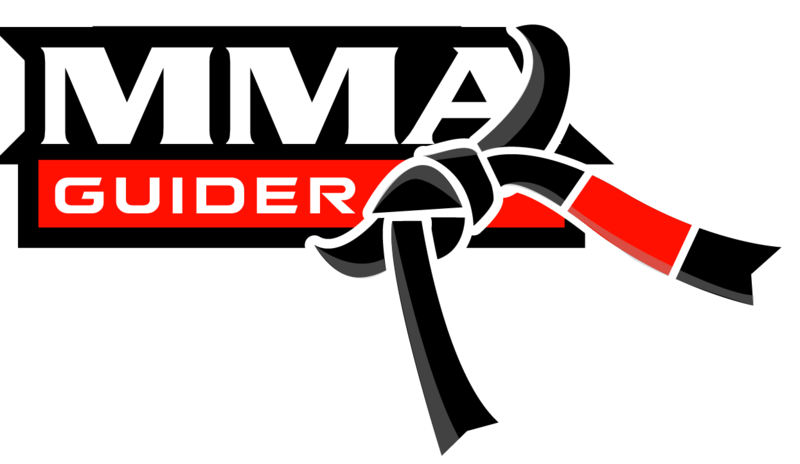 MMA Guider need a site which allows the gym owner to make a profile and share the gym services. They also want to integrate another site through which student can avail the service. Orvisoft Web developer, designer and Analytic team proposed a unique solution by building a single site with multiple views. One view is for student and other for Gym Trainer. It also includes advance search to search the gym according to their own Ares, type and course mode. The payment method is easy and secure.